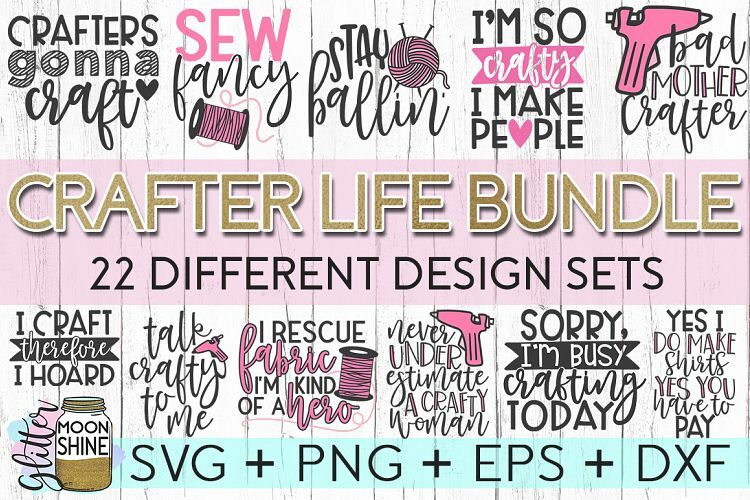 Calling all of the Sure Cuts A Lot crafters! 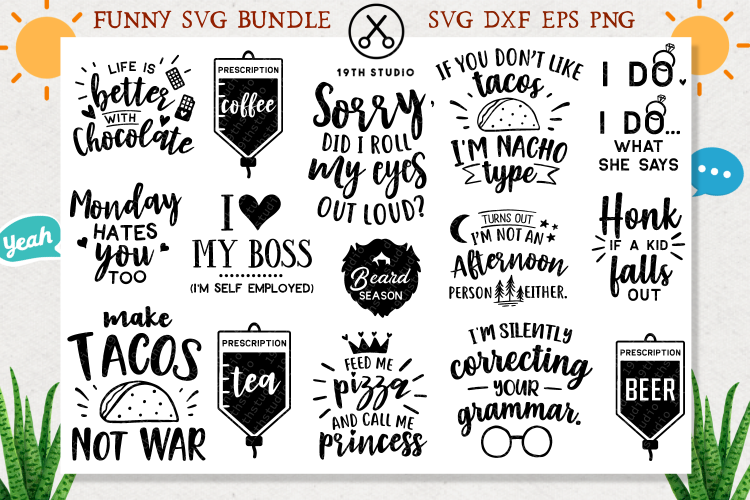 Here are 10 SVG bundles filled with tons of amazing designs just begging to be part of your next project. These will work with any cutting machine software too! 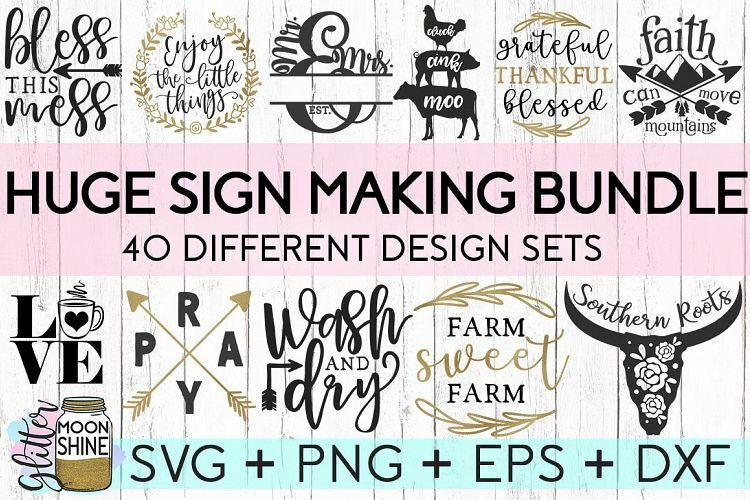 I've rounded up 10 bundles that cover the most popular variety of projects so you have something for every occasion that needs a little hand-crafted touch. 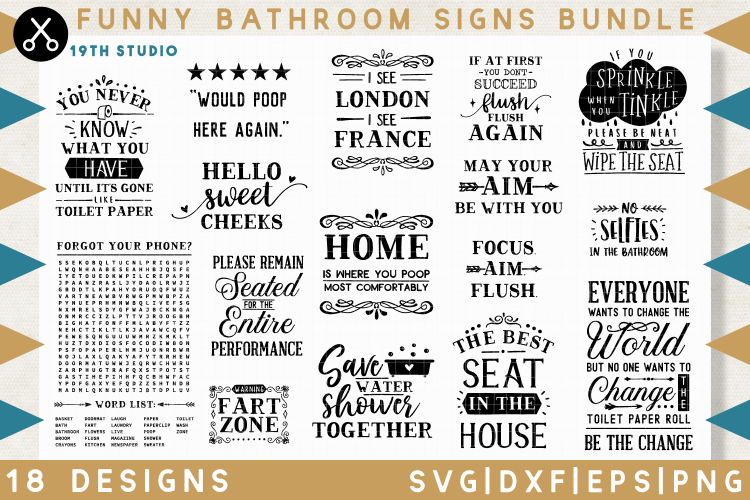 All of these sign designs are essentials to have in your crafting arsenal. 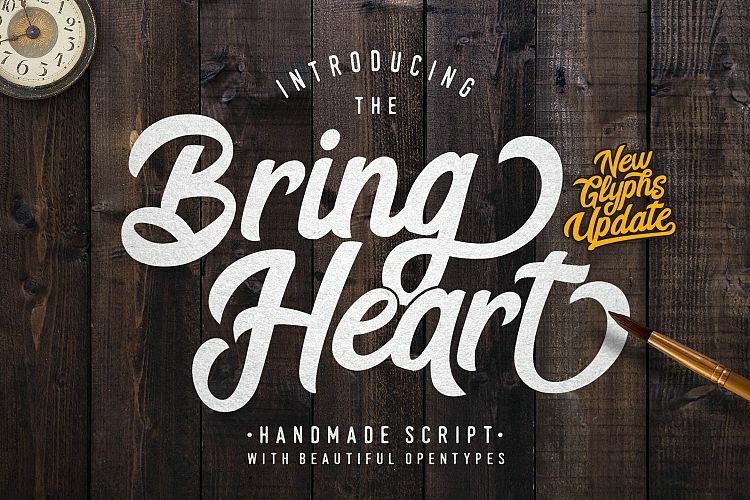 Need to make a gift with a few hours notice? Selling in a craft fair? These are quick and easy crowd pleasers. 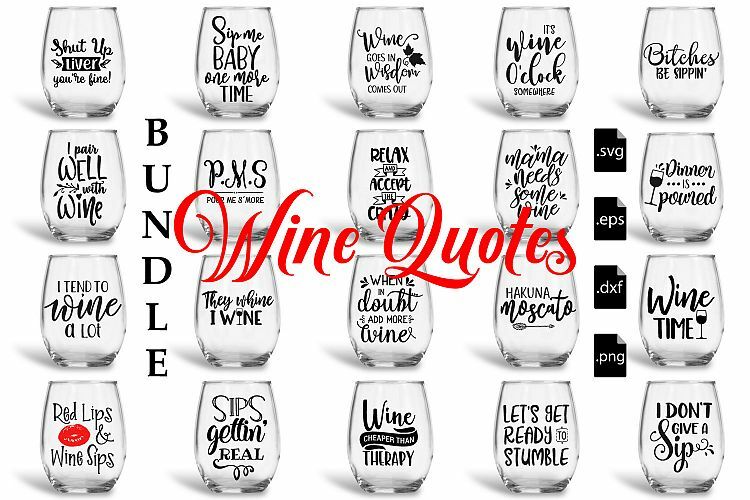 Who doesn't love funny wine quotes? These are also great quick gift ideas for any adult on your shopping list. Pair it with some great wine and suddenly you're their favorite friend for the week. I'm just going to keep the simple gift ideas rolling here. Buy some great faux leather and become a trendsetting jewelry designer. 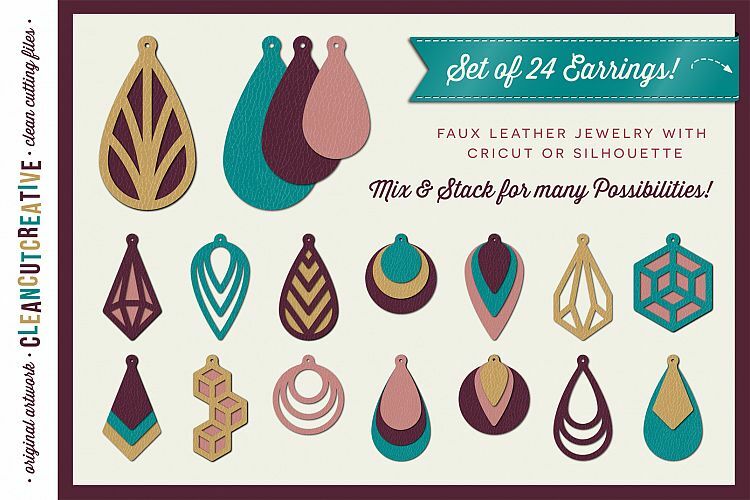 All you need to do is attach earring hooks and you've got some gorgeous earrings to share. Everyone eats right? 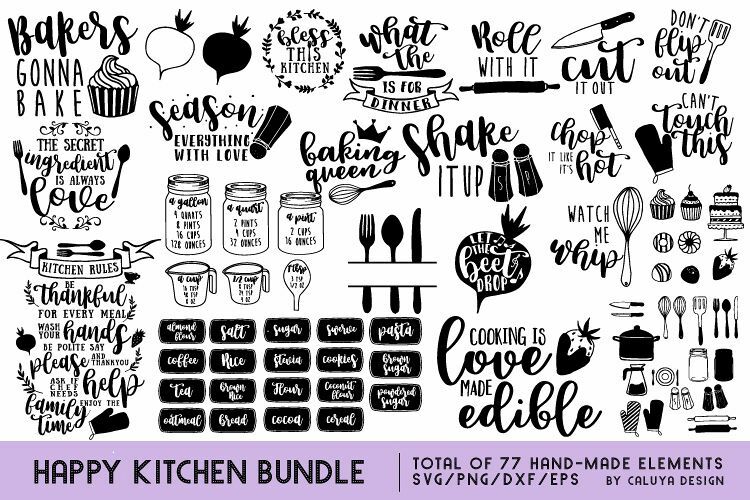 This kitchen bundle is perfect for making tea towels or signs for the kitchen. They would also make great planner stickers! Plan out your weekly meals for your well-labeled kitchen. 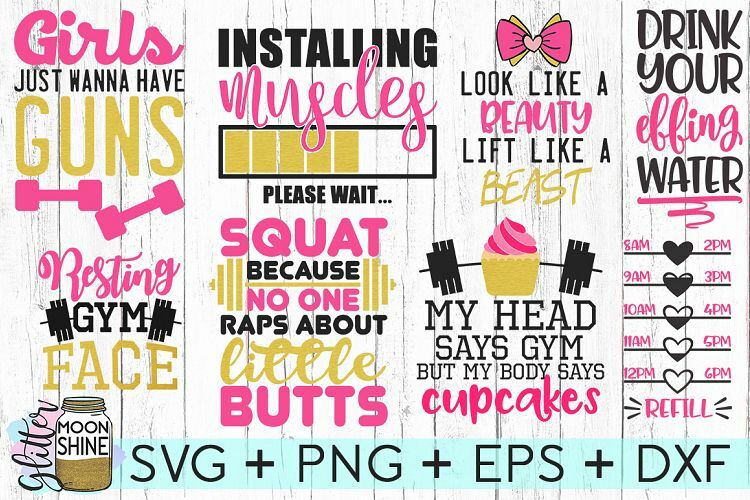 Now you need to work off all of those calories you just consumed because of the adorable kitchen decor from above. Are you going to walk into that gym wearing a plain t-shirt? Of course not! Make yourself some inspiring workout clothes that your fellow gym goers will get a chuckle at. While we are talking about laughing, let's make some funny projects for your friends and family. 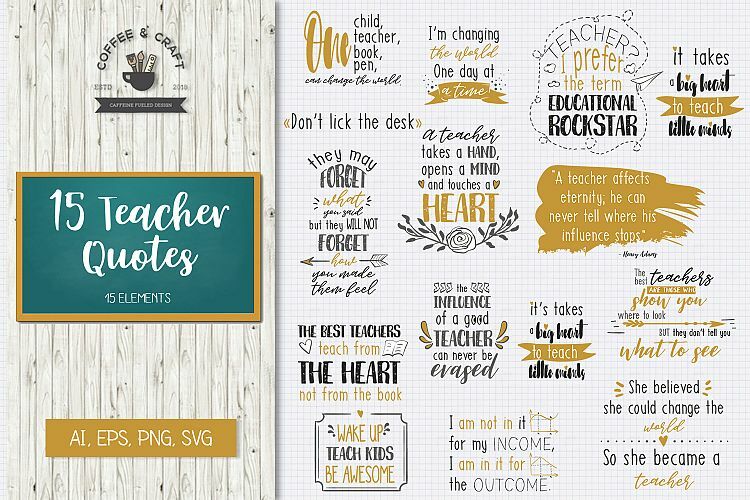 You instantly think of someone in your life when you read the designs, don't you? I know I do! What are you going to make for them? Now it's time to make some goodies for yourself! 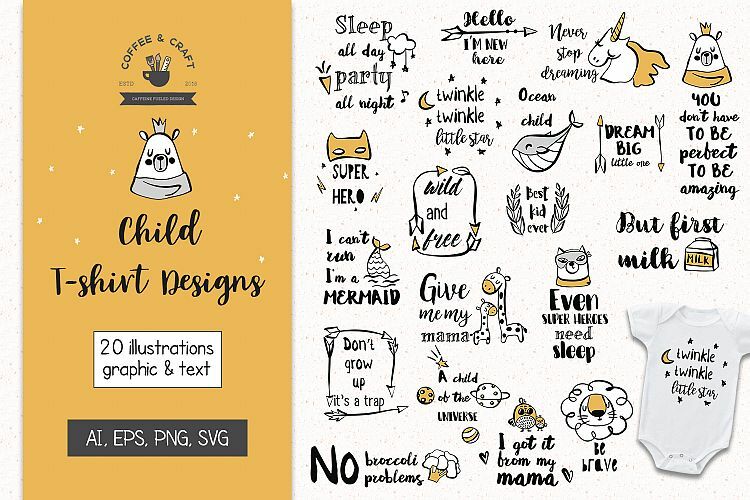 The craft life needs lots of cute decor, mugs, and shirts. You better get busy! Ok, back to making gifts for other people. Teachers are some of the most deserving of being showered with amazing presents. They have to deal with crazy kids all day, the least us parents can do is make sure they know how appreciated they are for everything they do. Yep, I had to do it. There is nothing funnier than bathroom humor. I live with two toddler boys and a husband who has the same mentality as those toddlers. I will be making most of these projects for my own home and can't wait to hear the laughter from observant guests. You didn't think I would forget about adorable children's projects, did you? Go buy some cute bodysuits for all the babies in your life and get to work making them handmade outfits. Lastly, don't forget to pin this too!